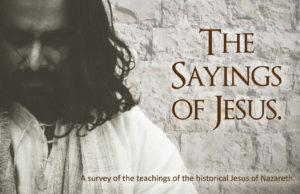 This past weekend I was in the Spokane area sharing a weekend version of our new weekly series The Sayings of Jesus. 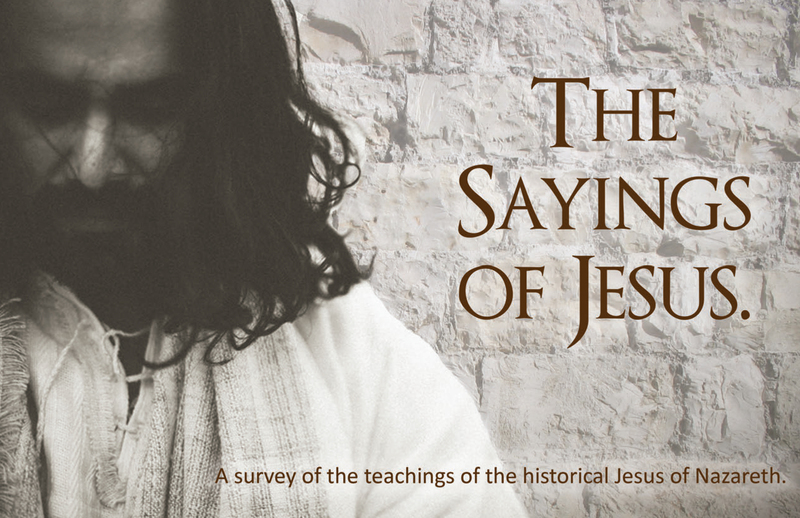 This series of presentations considers the sayings of Jesus believed to have been cherished by the community of early, Jewish followers of Jesus. 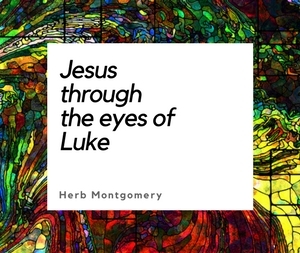 These sayings have historically inspired significant positive world change from Francis of Assisi, the radical Anabaptists, to more recent figures like Mahatma Gandhi, Dr. Martin Luther King, Jr., and others. 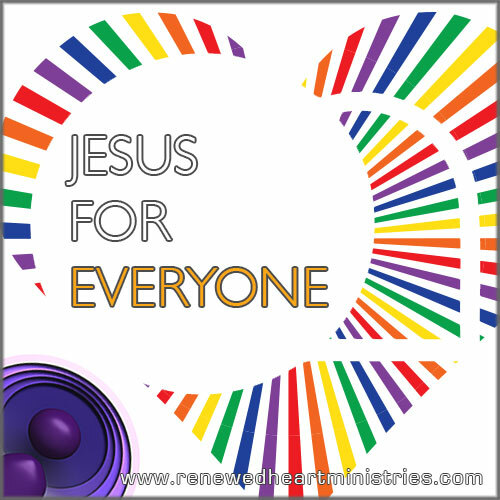 Whenever those who desire to rediscover and follow these sayings of Jesus the result has been positive advances toward making the world a safer, more just, more compassionate home for us all. I was at the Spokane Valley Adventist Church in the Spokane Valley. I enjoyed making some new friends this weekend. It was also fantastic to see some old friends from when Crystal and I lived in Washington State over a decade ago. Some of these friends came from as far away as Walla Walla and Pullman. Thank you for traveling so far to join me in this event. I also had the immense pleasure of staying with some friends who came up from Othello. It was so good to see each of you.